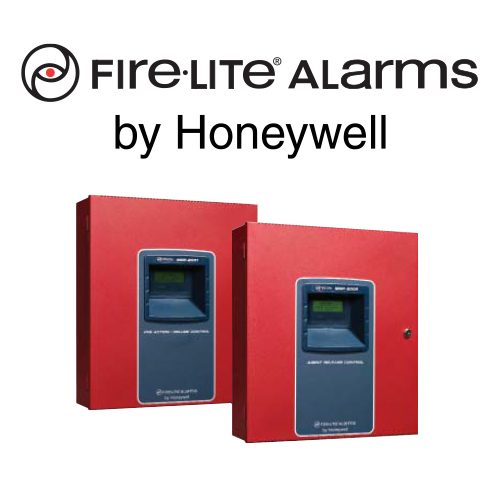 Fire alarms are the backbone of fire safety efforts, so it is crucial that your system is operating perfectly. We combine our knowledge with the industry’s best products in order to provide you with the complete coverage that you need. Whether you need your current system refurbished, or you are interested in a complete overhaul to a new system, our technicians are trained and certified in the current and constantly changing world of codes and regulations. Contact us to have your fire alarms inspected and re-certified!